What is Growth-Driven Design? And how does it work? 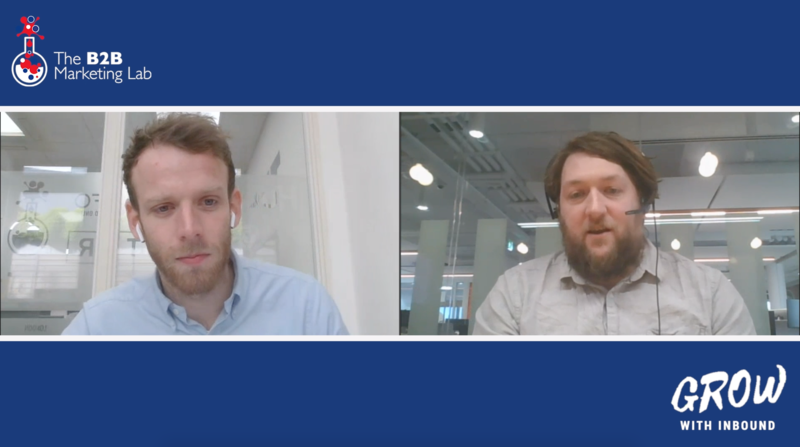 Watch our on-demand webinar as we speak to Luke Summerfield from HubSpot, and the brains behind GDD as a methodology and concept. 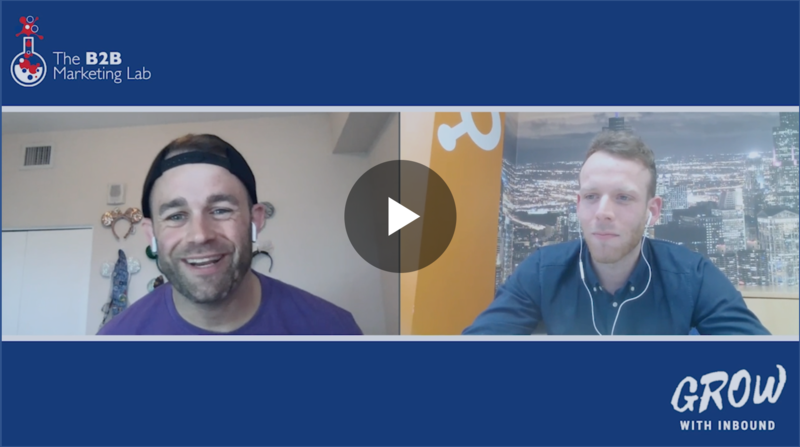 Join us as we run through 25 awesome things you can implement right now to generate more leads through your B2B website. 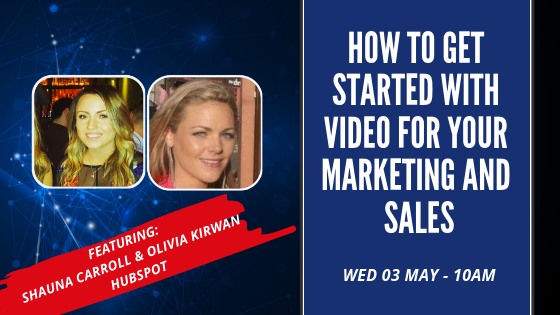 All you need to know to get started with video for marketing and sales purposes - with some key top tips to getting started right away. 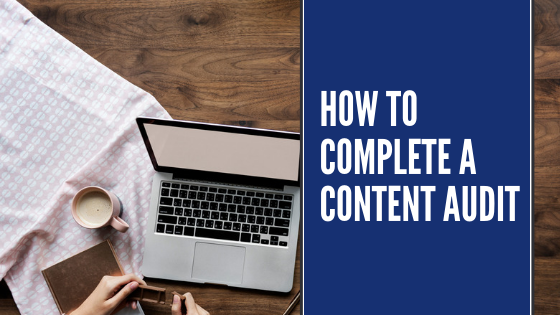 Watch this guide on how to create and complete a full content audit. 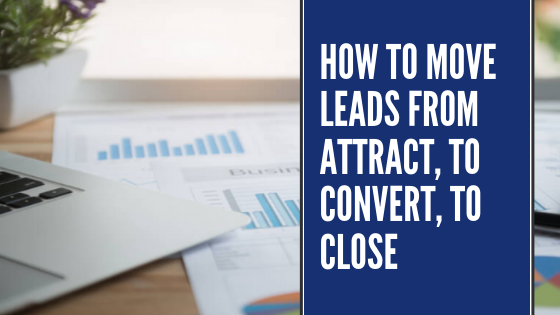 The step-by-step process of moving leads further along the buyer journey. 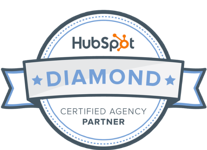 Still wondering how a HubSpot Partner can help with onboarding you with the software? 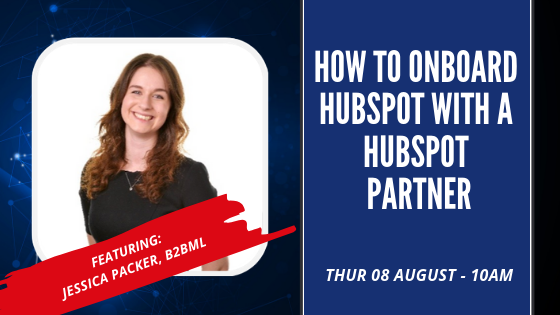 Join Jessica packer to find out why you should use a HubSpot Partner to help you onboard the software! 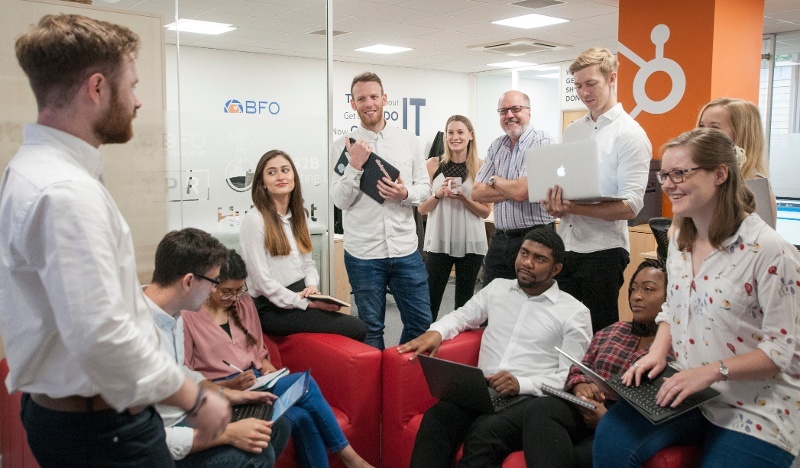 We've done it - continuous content creation is challenging for sure but contributes massively to your Inbound strategy. 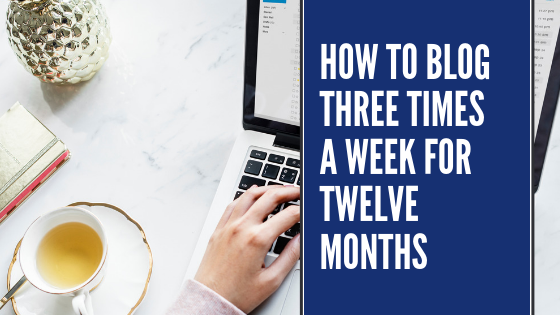 Find out how to keep blogging consistently. 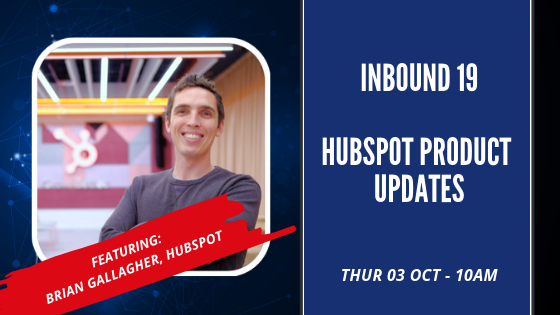 Join Brian Gallagher, Product Engineer at HubSpot and find out all the news and product updates from the Inbound 2019 event. 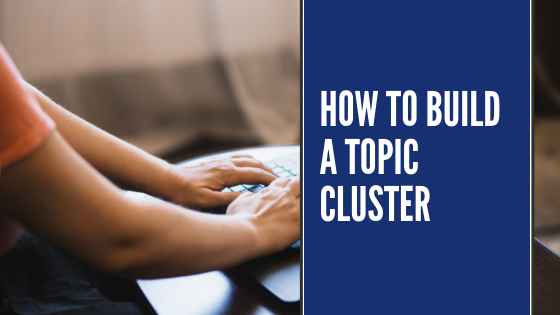 Topic clusters have become increasingly popular in 2018 and continue to be - it's important you know how to build one for a successful content strategy. 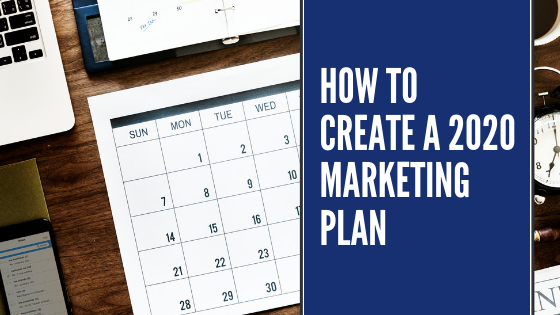 Ready for marketing in 2020? Watch now to prepare for the year ahead.